Bluefield College is a Christ-centered college in covenant with the Baptist General Association of Virginia since its founding in 1922. 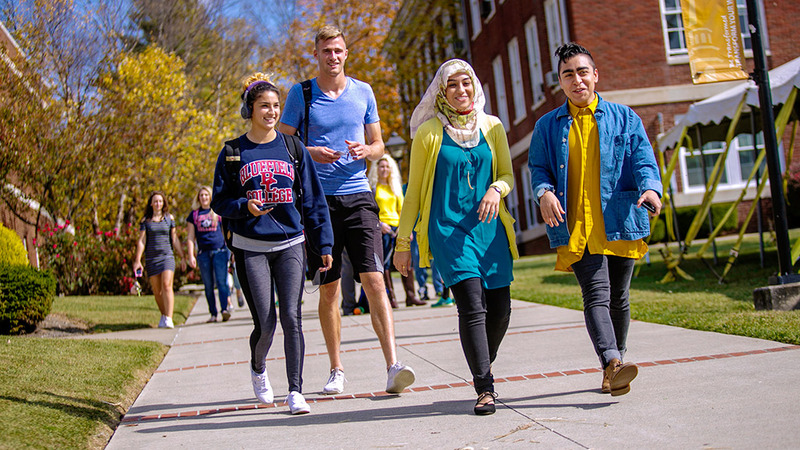 We are intentional with our commitment to the liberal arts tradition, while equipping students with the necessary creative, critical, and technical skills needed for a global economy. We are privileged to live and learn at the base of East River Mountain in beautiful Southwest Virginia. Creativity thrives. Thinking abounds. Skills are honed. Spirituality is nurtured and lives are changed. Come join us! Use the step-by-step guide below to walk through the process of becoming a student. 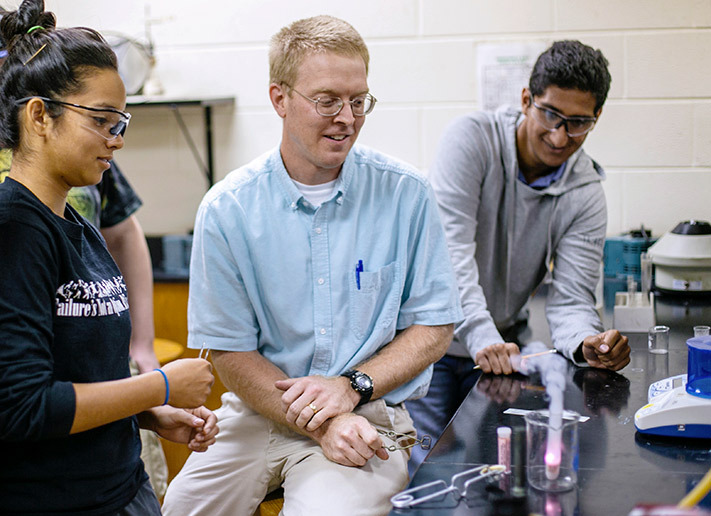 Take some time to look around our site and read up on our academic programs and admission standards. Find out what's happening on campus right in athletics, student activities, residence life, and campus ministries. 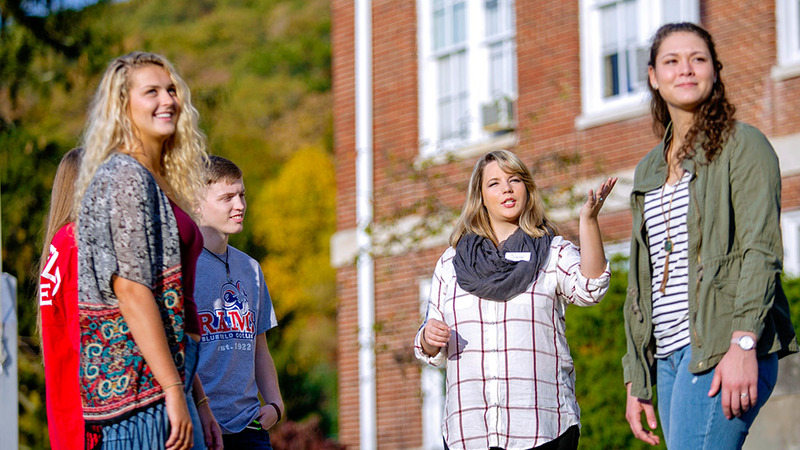 Experience Bluefield first hand, request more info, or get in touch with your admissions counselor. You have talked to your admissions counselor, you have been on your campus visit, and you're ready to apply and become a student at BC. Take the next step by applying online. Then have your guidance counselor send in your transcript and SAT or ACT scores. Congratulations on your acceptance to Bluefield College! Here are your next steps to officially joining the #RAMFAM! 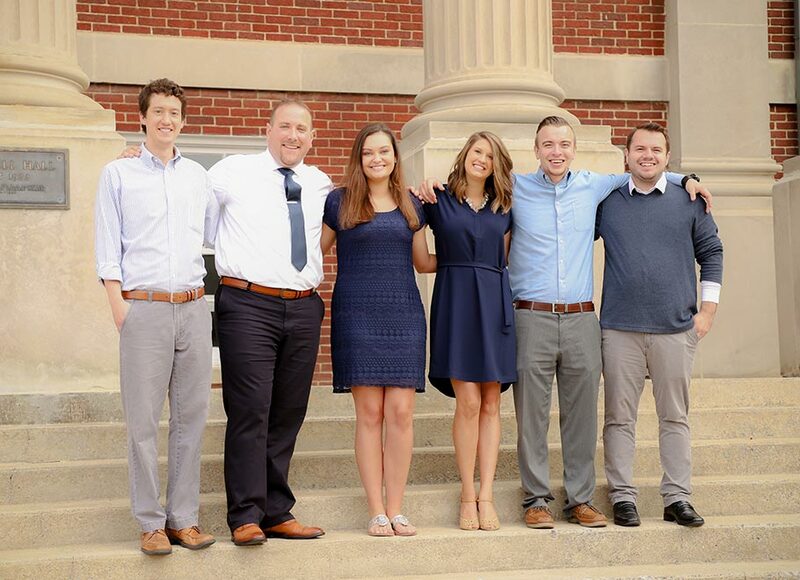 Paying your $150 confirmation fee will reserve your spot in this year’s incoming class. Whether you plan to live on campus or commute from home, the Housing & Commuter Contract is mandatory for all incoming students to complete. This form will grant you commuter status upon approval for our Residence Life staff or guarantee you a room in one of our residence halls. Your $150 confirmation fee must be paid prior to submitting this form. 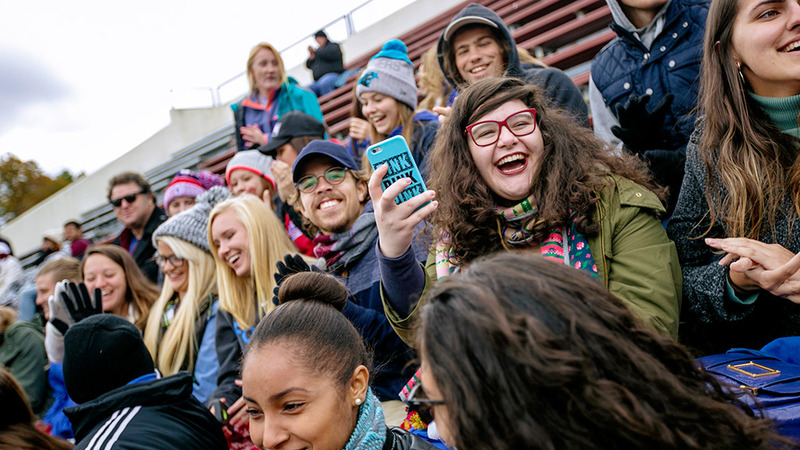 RAM Day provides various opportunities for incoming students to meet other future Rams, participate in planned activities, gain an introduction into the Bluefield community, and tie up any loose ends before the start of the semester. Must be logged into MyBC to register for a Ram Day. Are you ready for your first day at BC? Now that you have been accepted, sent in your confirmation form and paid your confirmation fee, wear your Ram Gear and tell your family and friends about your future college! Find out more about academic and tutoring resources at the ACE Center and discover how you can get involved in student life. At Bluefield College, I have not only been ministered to, but taught how to minister to others. I've been taught servant-leadership skills that have changed the way I lead on my soccer team, in ministry, and in every day life. 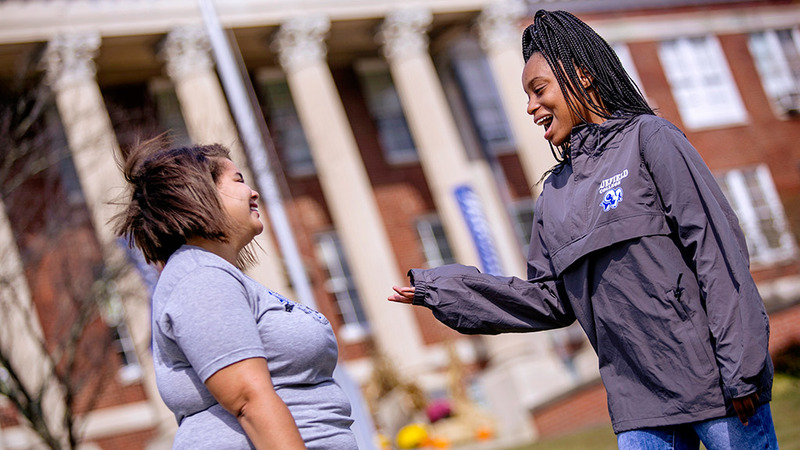 Come see what makes Bluefield College unique. Learn about visit opportunities for both high school and transfer students. 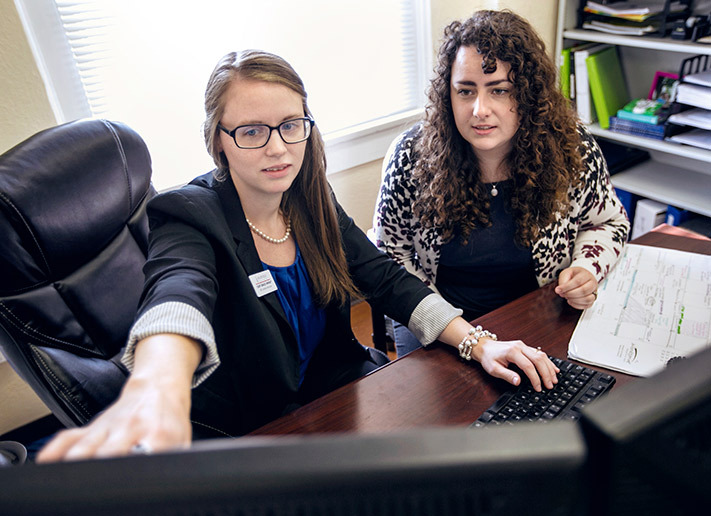 Bluefield College admissions counselors are available to help you plan your path through your college career. We can help you meet the financial challenge of paying for your education. 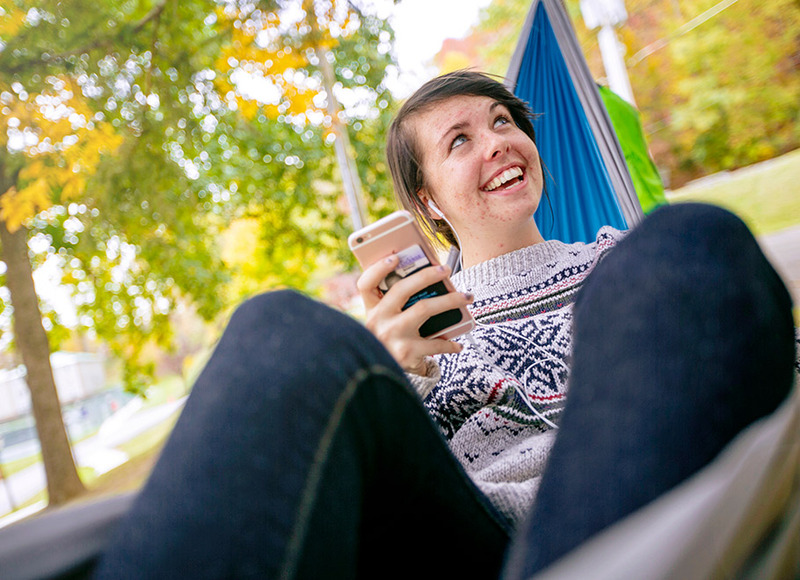 Every major at Bluefield College is designed to equip you for a fulfilling life.